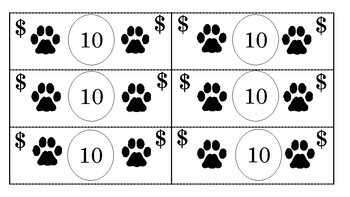 Students can earn dollars, fives, tens or twenties depending on your grade level. This is a great way for students to count money besides just in math class. 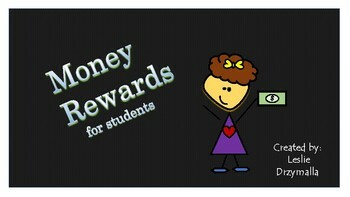 Teachers can also set up a store where they can cash in there money for something special. They can a trade in money for 5s, 10s and 20s. This can be for table groups or for individual.